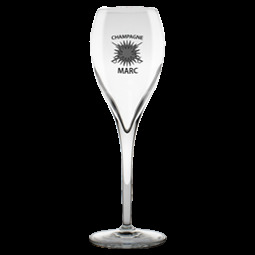 Discover the Champagne MARC and its authenticity since 1683. Presentation 1 to 2 hours including 2 champagne tasting range Gold. 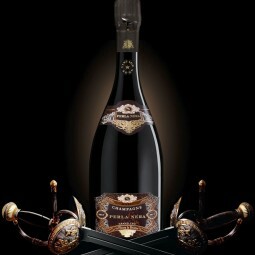 10 € per visitor (tour offered for any purchase of 6 bottles per person).